At Time and Place Luxury Holidays we believe that your Hawaii cruise should be a truly unforgettable experience, using our first-hand knowledge of the cruise companies that operate to the Hawaiian islands we will mix and match the cruise ship with the locations, and islands you want to visit creating a unique tailor made Hawaii cruise that not only meets your personal tastes and budget but exceeds your expectations. There are plenty of cruise lines that cruise to the Hawaiian Islands from mainland America but only 2 cruise ships that cruise around the Hawaiian Island themselves - both cruise options last a week. 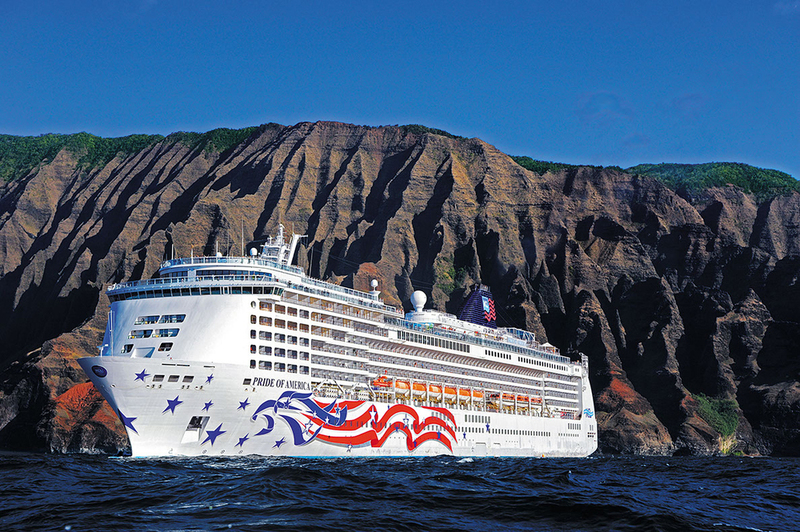 Norweign Cruise Line operate a 7 night cruise that departs from Honolulu at 5.00 pm every Saturday on the “Pride of America” the cruise is scheduled to visit all of the islands, the Pride of America accommodates just over 2000 passengers. UN Cruises operate the "Hawaiian Seascape" from November through to April, the cruise departs every Saturday from Molokai to the Big Island and back. 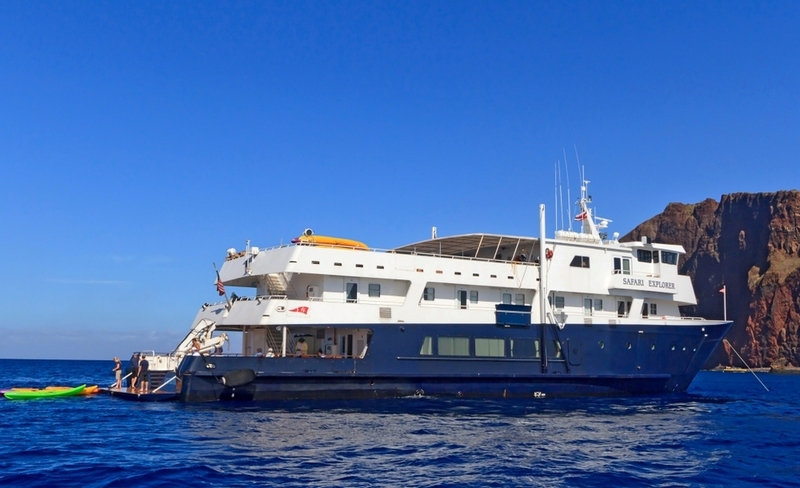 Accommodating just 36 people this intimate cruise is about luxury and adventure, personal service and discovering the wildlife and natural beauty of Hawaii. Start by calling us on 01243 779 737 to speak to a human being or complete the enquiry form below telling us what you are looking for. Mix and match the cruise ships with the islands and location you want to see. Our office hours are 9.30 am to 7.30 pm Monday to Friday and by appointment outside of normal working hours. 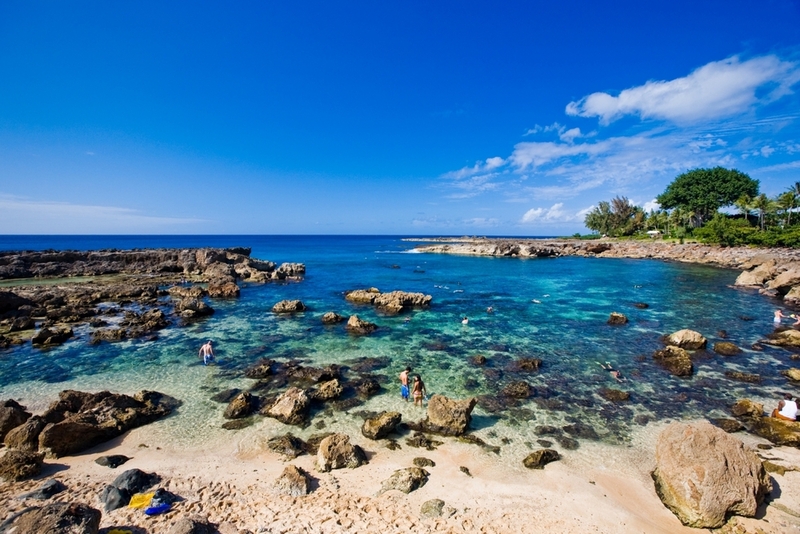 If a cruise isn't for you then take a browse through our Tailor Made Hawaii Holidays for more ideas. Design the holiday around the cruise: Most clients take the opportunity to stopover in America before or after the cruise or extend the stay in Hawaii by stopping on one of the islands. Select the cabin and standard of hotel: We will suggest an outside cabin and 4* standard hotels throughout but you have the flexibility to select your own preferences. We will use our knowledge of Hawaii Cruises to advise you of the cruise best suited to your needs to ensure you have everything you require for a perfect holiday. If the above itineraries aren't exactly what you are looking for let us tailor make a Hawaii Cruise holiday itinerary specific to your personal requirements, if you are looking for ideas and inspiration then follow the links below to browse through some of our other Hawaii Holiday itineraries we have created for previous clients then call us on 01243 779 737 to speak to a human being or complete the above enquiry form.